The tech industry has software tools that can pore over a thousand images per minute and identify objects with 99-percent accuracy. The Pentagon badly wants this technology, and sees it as essential to military combat capability as bombs and missiles. “How can I leverage the innovation happening in AI?” asked Gen. Stephen Wilson, vice chief of staff of the U.S. Air Force. The military and intelligence agencies have sought to bring artificial intelligence into areas like data mining and autonomous vehicles. But the demand is outpacing the supply. Human analysts are overwhelmed by the information fire hose of drone footage and satellite imagery, and machines have shown they can perform better than people in many tasks. “An intelligence analyst gets it right 75 percent of the time,” Wilson said during a recent event hosted by New America, a Washington think tank funded by Google. The Pentagon has reached out to companies like Google for help connecting the military to the AI world. Under an initiative called Project Maven, the Defense Department and the Air Force are funding the development of AI algorithms to analyze drones’ live video stream. Eric Schmidt, the executive chairman of Google’s parent company Alphabet, chairs the Defense Innovation Board. 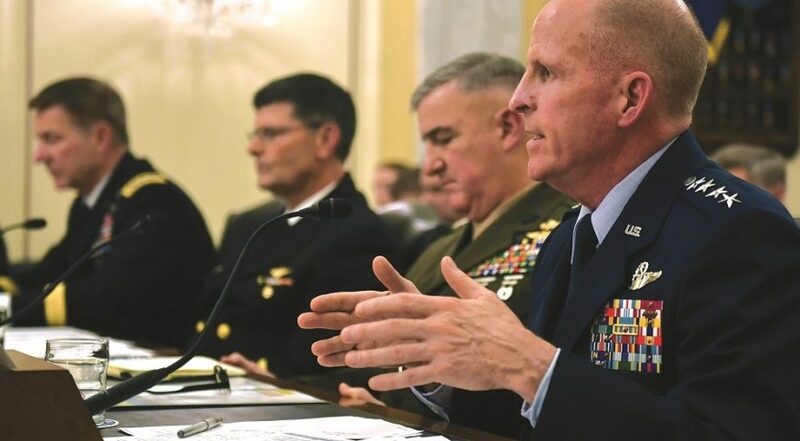 The panel of private sector and government adviser has been hugely influential in raising awareness within the Pentagon of the capabilities of AI. 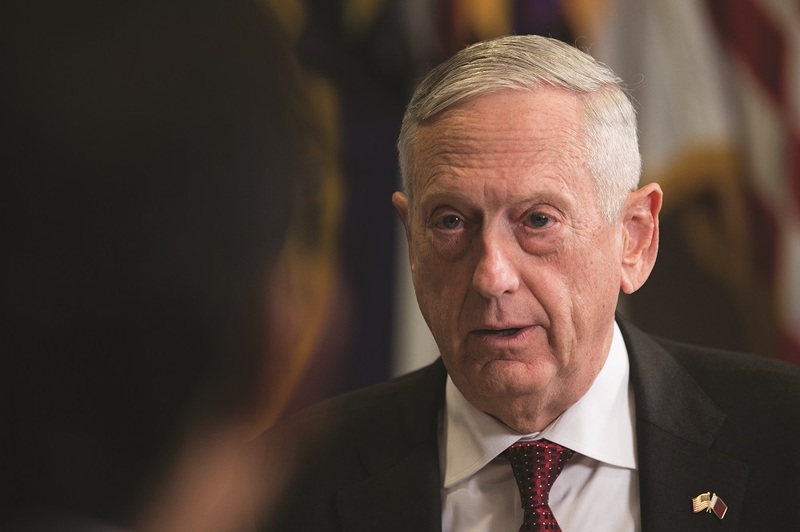 Defense Secretary Jim Mattis told lawmakers this month that the Pentagon plans to consolidate many disjointed AI projects from across the military into a central program office. The reorganization will be led by Undersecretary of Defense for Research and Engineering Michael Griffin. Griffin announced April 13 at a Hudson Institute event that he will oversee a “Joint Artificial Intelligence Office” and possibly stand up a similar organization for hypersonics. These offices, he said, will not replicate traditional joint program offices like the one that oversees the F-35 Joint Strike Fighter. Griffin has been insistent that projects need to move fast. “The U.S. has been on holiday for 25 years,” he said. 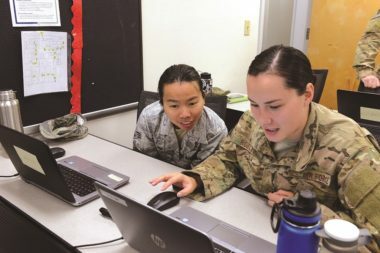 So far much of the military-focused AI activity has been led by the Pentagon’s Silicon Valley technology outreach office, the Defense Innovation Unit Experimental. DIUX officials said this was one of the largest publicly available datasets of overhead imagery. Companies in the AI and intelligence sectors called this a smart move by DIUX and NGA. To develop algorithms that are credible, companies need quality data, and the government offering it at no cost is huge, said Brady Cline, vice president of defense and intelligence at SpaceKnow.